Yau Leung is widely regarded as one of Hong Kong’s most significant and accomplished documentary photographers. During his lifetime, Yau was an acclaimed photography editor working for various organisations, periodicals and publications: from 1965 to 1970, he was a photographer at Cathay Organisation (Hong Kong); in 1971, he worked for Southern Screen of Shaw Brothers Studio; in 1973, he founded Photography Life; and in 1980, he became editor-in-chief of Photo Art. Yau had a solo exhibition at Hong Kong Arts Centre in 1994. After his death, his retrospective exhibitions were held at Hong Kong Arts Centre in 1998, Lianzhou Foto Festival in 2005, Guangdong Museum of Art in 2006, and Dali International Photography Festival in 2009. 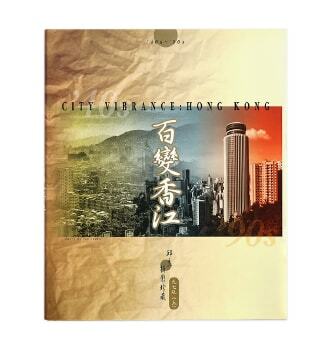 Yau Leung edited and published several books of his own work, including Lu Feng Stories (1992), Growing Up in Hong Kong (1994) and City Vibrance: Hong Kong (1997). Hong Kong Stories 1960’s-1970’s was published after his death in 1999. These vintage works of Yau Leung can also be seen as archival materials of immense historical value, documenting the living conditions and social transition from post-war hardship to the stability and prosperity in the 80s to 90s, when Hong Kong was a traditional Chinese city on the cusp of irreversible westernization and modernization.